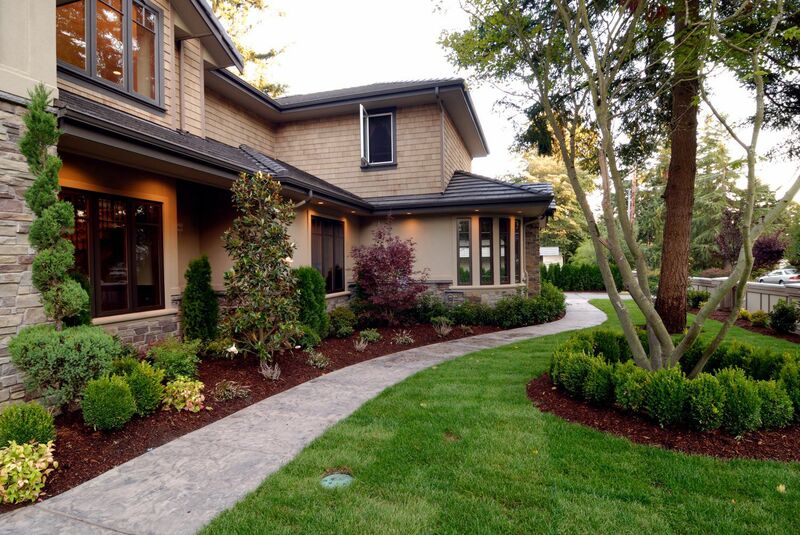 As a full-service garden center, Moore & Moore can help with a wide range of landscape projects. Call on us for landscape design and planting. Or for seasonal maintenance such as feeding, pruning, mulching, weeding, and more. Whether you need us once or on an ongoing basis, the experts at Moore & Moore can help. When we install plants for our customers, we employ the best planting techniques based on years of experience. We take pride in the quality of both our plant material and our planting practices. We guarantee that our plants are healthy when you purchase them and we back that by offering you an extended 3-month warranty on certain trees and shrubs. We guarantee most trees and shrubs for 3-months. If a plant is defective or if a plant dies during the first 3 months after planting, we will replace it FREE of charge if the plant has been reasonably cared for and has not been adversely affected by events beyond our control. We will replace a guaranteed plant one time. There is no guarantee on the replacement plant. We will replace a guaranteed plant FREE of charge. We do not issue cash refunds on labor fees or plant material. If you choose a more expensive plant, you will be responsible for the additional plant cost above what was previously paid. If your plant is not available at the time of replacement, you can receive an in-store credit in the amount of the original price paid. plants installed in above-ground containers.